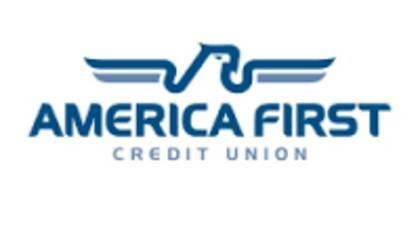 America’s First Credit Union is based out of Alabama and is headed by the National Credit Union Administration of the Federal Government. An America’s First Credit Union membership is available to any citizen of Alabama that qualifies for an America’s First Credit Union account. To get in touch with a live customer service agent at America’s First Credit Union, click below. How to Speak to a Live Person: Call 800-999-3961 and you will get an automated voice system. Press 0 and you will be placed on hold to speak with a live customer service agent at America’s First Credit Union. We experienced a 10 minute wait time.